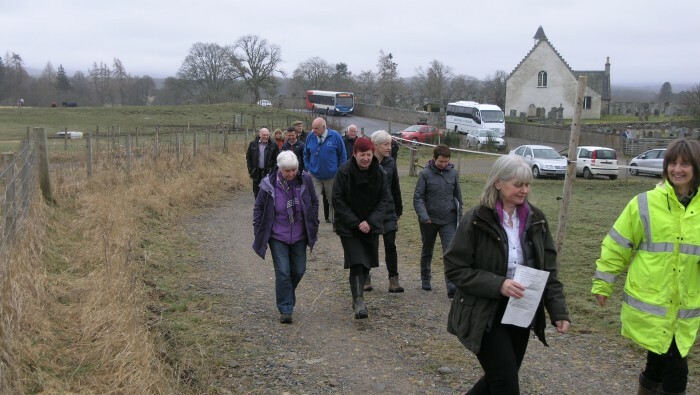 The board members of the Cairngorms National Park Authority (CNPA) have a key role in ensuring that both the natural environment and the local communities in our Park are cared for and sustained for current and future generations to enjoy. Have you wondered what attracts people to be part of the Park Authority Board or what it takes to be a board member? In this video four (past and present) CNPA board members; Rebecca Badger, Brian Wood, Eleanor Mackintosh and Gregor Hutcheon talk about why they wanted to be part of the CNPA board, what it means to be a board member and why you should get involved. The members normally serve between 18 months and 4 years and are currently paid a day rate of £213.69 per day for 3 days per month. All Board members serve on the CNPA Planning Committee. Tha buill, san àbhaist, air a’ bhòrd bho 18 mìosan gu 4 bliadhna is a’ faighinn £213.69 san là ’son trì là sa mhìos. Tha na buill uile a’ frithealadh Comataidh Planaidh an CNPA. A bheil ceistean sam bith agaibh? Who are the CNPA Board? 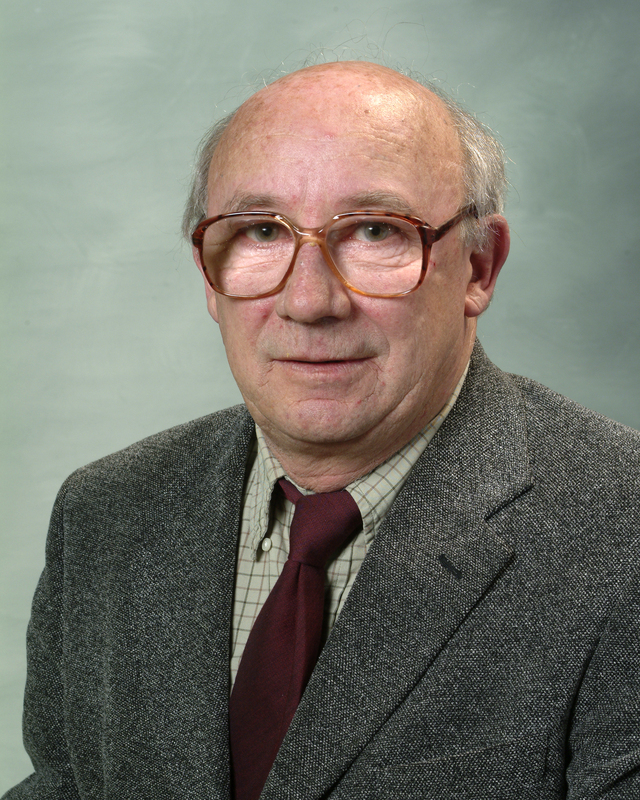 Peter Argyle has been a Councillor since May 1999 and is Ward Councillor for Aboyne, Upper Deeside and Donside. He previously served on the CNPA Board from March 2003 until September 2004 and was reappointed in March 2009. 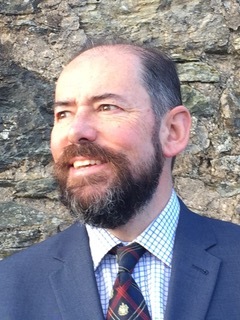 He became Convener of the Board in September 2015, (superceded by Xander McDade in September 2018). He is a Director of Mid Deeside Limited. Nominated by Aberdeenshire Council and approved by the Minister. Carolyn Caddick grew up in Aviemore, taught skiing on Cairngorm, and remains a keen skier and hillwalker. Commissioned from Sandhurst, she served in a variety of leadership positions before retiring as a Major in 1999. She then worked in a senior HR role for a US company. 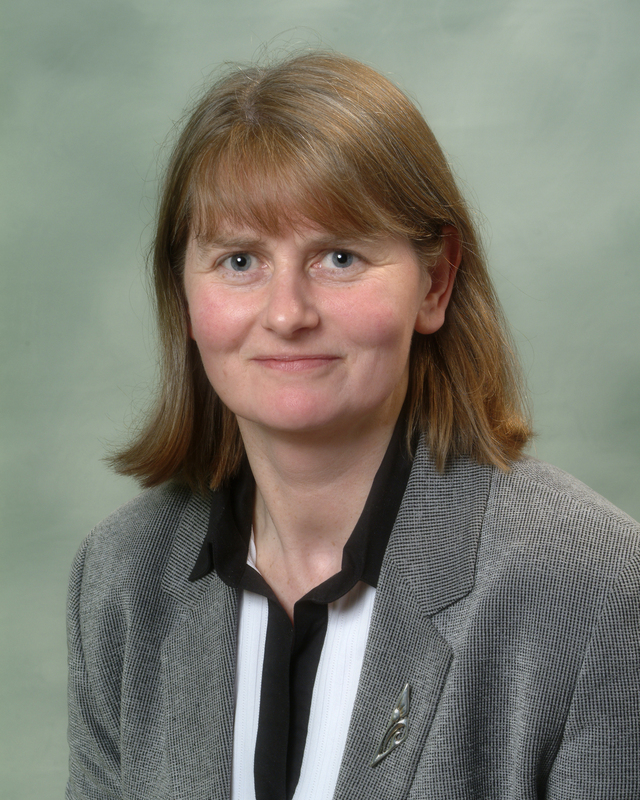 Elected to the Highland Council in 2011 for Inverness South Ward, she is on the Finance & Resources Committee, Vice Chair of South Planning and Pensions Committee. Carolyn is also the Honorary Colonel of 1st Battalion the Highlanders, Army Cadet Force. She has a BA in Economic Geography, a MEd and a MSc in Management. Nominated by Highland Council and approved by the Minister. Deirdre Falconer was elected for Ward 1. With an MA in Geography, and a knowledge and love for the environment, she was a Geography Teacher for many years, and is a member of the Cairngorms Upland Advisory Group. For the past decade she has been Estate Manager of a Badenoch estate, managing luxury holiday accommodation and an award winning wedding venue. She is a passionate ambassador of the magnificent natural and cultural heritage of the Park. 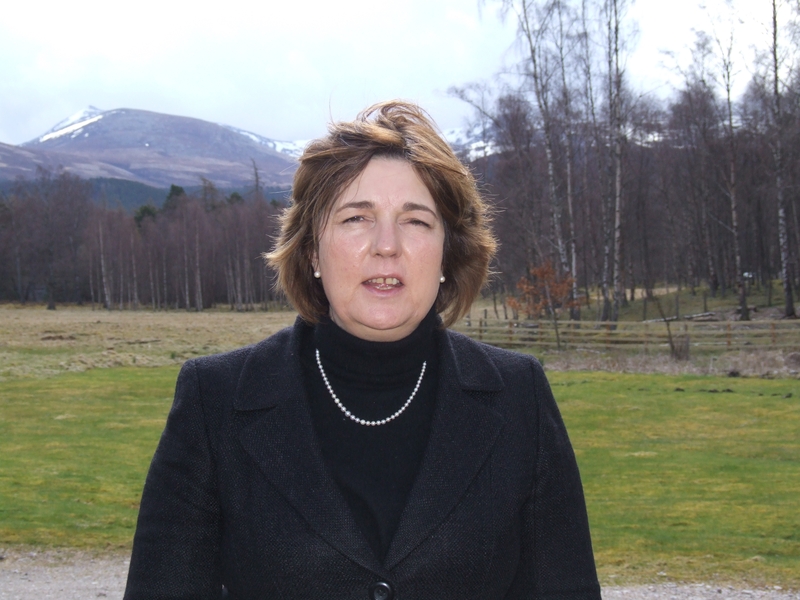 Chair of Kincraig and Vicinity Community Council, she is a very active supporter of community empowerment and has an ardent interest in sustainable rural economic development in the Park. Pippa Hadley (Highland Councillor) elected to Badenoch and Strathspey ward in May 2017. She has worked in a variety of roles, developing her communication skills and gaining experience throughout a number of industries. Having been raised, then also raising her daughter single-handedly in the area, she has a strong sense of local identity, a love of nature and outdoors, plus a passion to promote a National Park that can accommodate and support our next generation. She has an interest in community empowerment as a way of increasing our sense of ownership in creating and developing our unique environment. Nominated by Highland Council and approved by the Minister. 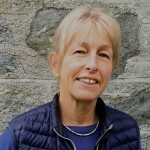 Janet Hunter has lived and worked in Strathardle for 16 years and has extensive knowledge of the unique nature of the Cairngorms as a skier and mountaineer. She has a degree in Geography and has an MSc in rural resources planning from Aberdeen University and background in economic development. She is involved in encouraging entrepreneurial growth within small rural communities in areas such as renewables, food and outdoor activities. 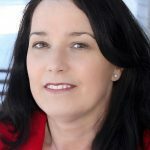 She has developed communication strategies for a range of organisations and businesses. 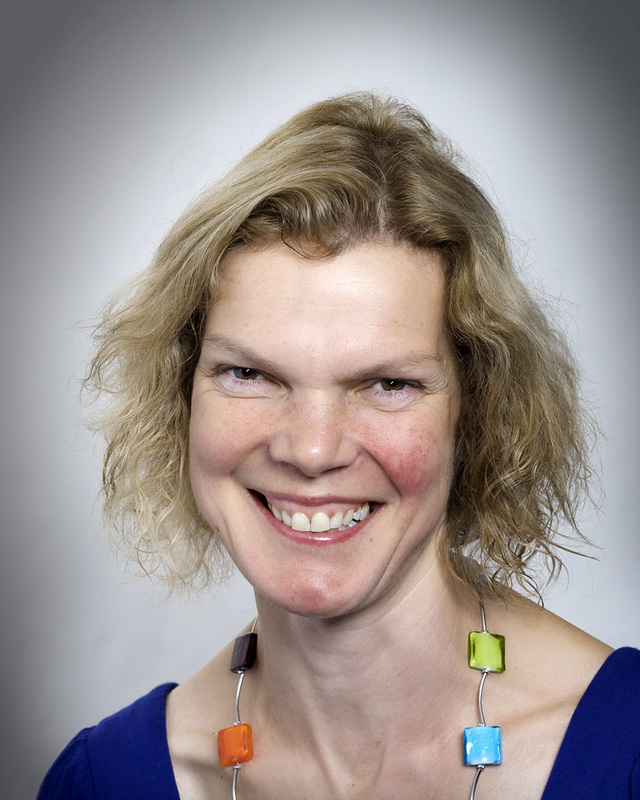 Janet also has extensive knowledge of the ski industry both in Scotland and abroad and speaks several languages. Ministerial appointment. John Kirk elected to represent Ward 3. Farms 750ha at Nethybridge with his wife Anne. They run an agricultural and plant hire business and a builders merchants with shops in Aviemore employing 30 people so are aware of the pressures businesses face in the area. Enjoys playing bowls to relax and is chairman of the Bothy newspaper. Served on NFU and is currently Showground Convener of Strathspey Farmers Club which is one of the Cairngorms National Parks biggest one day events. Been involved with fund raising in Nethybridge for Christmas lights and Defibrillators. Loves the area and would love to see the wildlife improve for future generations. 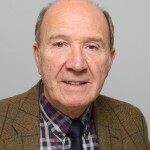 John Latham (Aberdeenshire Council), represents the Huntly, Strathbogie and Howe of Alford Ward. He was born in Aberdeen and brought up on Deeside. He served as a countryside ranger for 27 years. Latterly he was the senior ranger with Aberdeenshire Council, covering the Aberdeenshire part of the National Park. 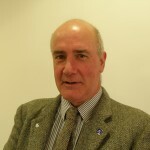 He worked closely with the Cairngorms Partnership and subsequently with the Cairngorms National Park Authority. 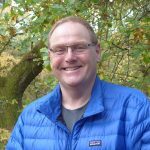 He brings practical and professional experience in visitor management, conservation and ecology to the National Park Authority. Nominated by Aberdeenshire Council and approved by the Minister. 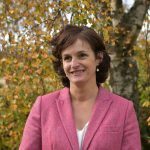 Anne Rae MacDonald is a partner in a 280ha family farming business in Easter Ross and is a board director of the agricultural co-operative Highland Business Services Ltd. She is also a member of the Women in Agriculture Taskforce set up by Scottish Government in 2017. 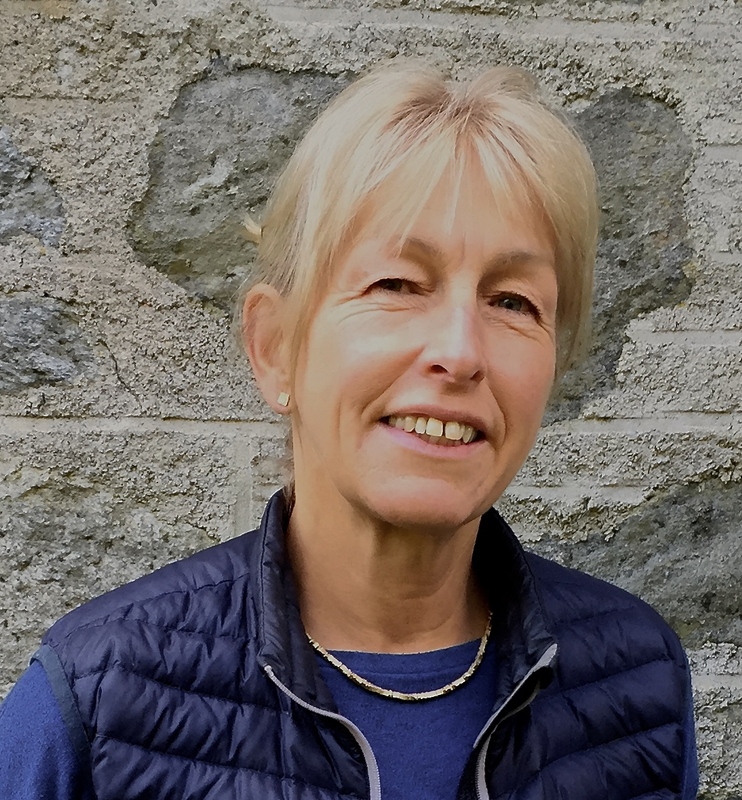 After graduating with a BSc Hons Agriculture, Anne had a lengthy career with SGRPID working with farmers and rural communities throughout Orkney, Aberdeenshire & Moray with the latter 10years serving as Principal Agricultural Officer for Highland Area. 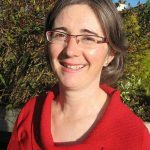 Anne therefore brings a practical and professional understanding across a wide variety of land management issues, and of working collaboratively with a diverse range of organisations, interest groups and the public. Ministerial appointment. 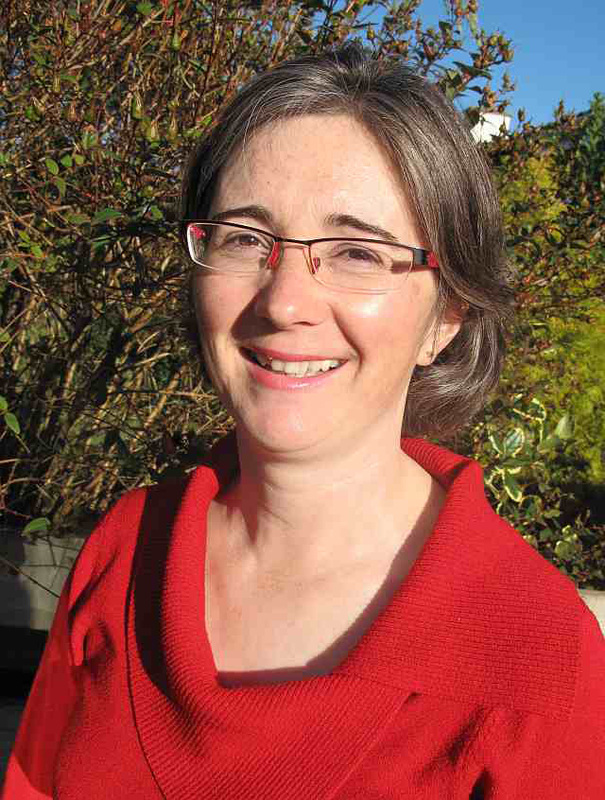 Eleanor Mackintosh was elected for Ward 4 and is Convener of the Planning Committee. She was born and brought up in Glenlivet and continues to live there. Eleanor and husband ran a family farm on Glenlivet Estate which has now been taken over by their son. She spent 25 years working with the Clydesdale Bank latterly as a Financial Advisor. 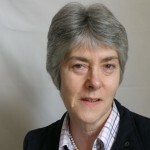 She serves on various community groups including the Tomintoul and Glenlivet Heritage Lottery Landscape Project Board. Directly elected to represent Ward 4. Douglas McAdam has spent the last 30 years in private commercial business at senior management and Board level across the aviation, utilities and land management sectors, both internationally and in the UK. From 2006 to 2017 he was CEO of Scottish Land & Estates and played a very active role across the land management, rural business and conservation sectors, with hands-on involvement in many industry groups and forums. 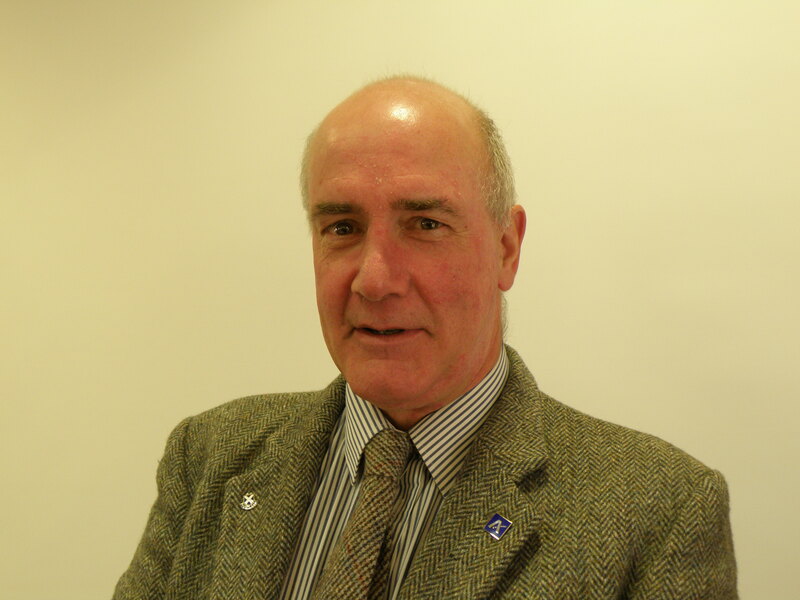 He lives in Perthshire and owns and runs his own business operating in the tourism, consultancy and property sectors. 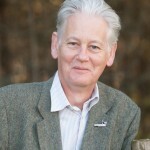 Mr McAdam is also currently on the Board of Wild Scotland. Ministerial appointment. 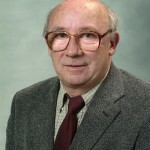 William McKenna was elected for Ward 2. He worked locally in the skiing business for over 20 years and was a part-time ranger on the Rothiemurchus Estate. He is currently involved with Aviemore Community Company and CRAGG (Cairngorms Rothiemurchus and Glenmore Group) as a member of the community association. Directly elected to represent Ward 2. 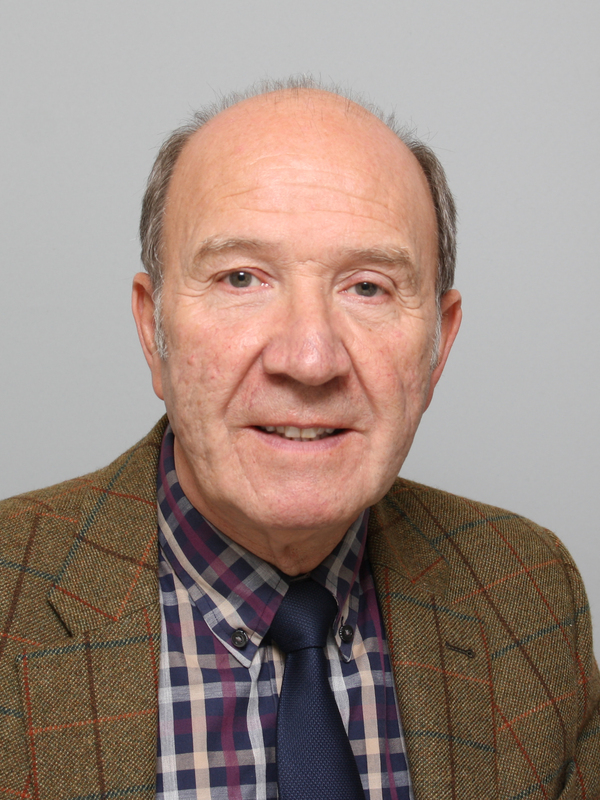 Ian McLaren (Angus Council) represents Forfar and District and has been a councillor since 2012. He owns a successful business in Forfar and has done so for forty years. He is a member of Pride in Place Officers Group within Angus working with community groups on a variety of environmental issues. He has experience as a member of Planning, Flood Prevention and Climate Change Committees and was a member Montrose Basin Management Group. 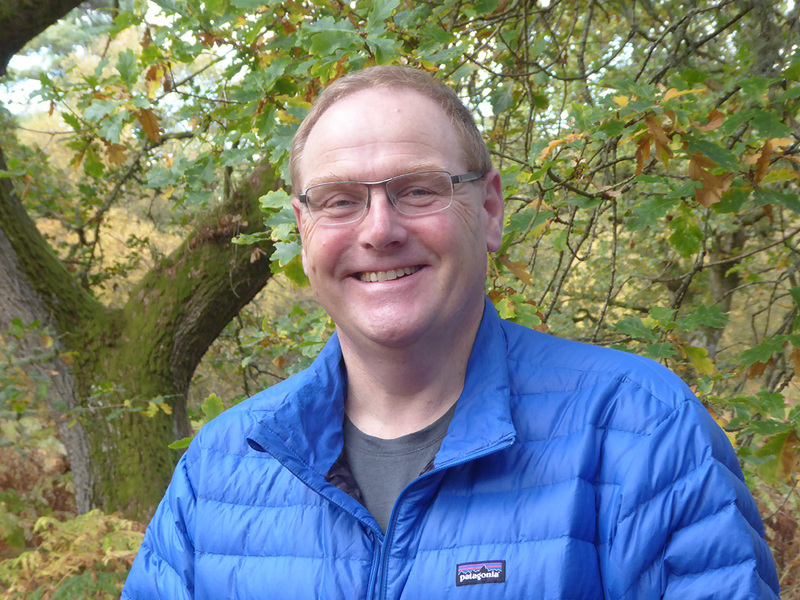 Ian has a genuine interest in outdoor pursuits and is a member of the Scottish Wildlife Trust. He also has extensive local knowledge of the beautiful Angus Glens. Nominated by Angus Council and approved by the Minister. 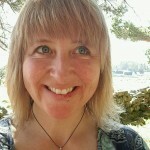 Dr Fiona McLean has extensive experience as an academic leader, with an international reputation for research and teaching in cultural heritage and tourism marketing. She was previously Professor of Cultural Heritage Management at Glasgow Caledonian University and before that, Senior Lecturer in Marketing at the University of Stirling. 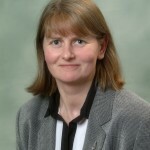 Dr McLean brings a wide range of experience as a Non-Executive Director, and as Vice Chair of the University of the Highlands and Islands has taken an active role in promoting equal access to research and learning in the Highlands and Islands. 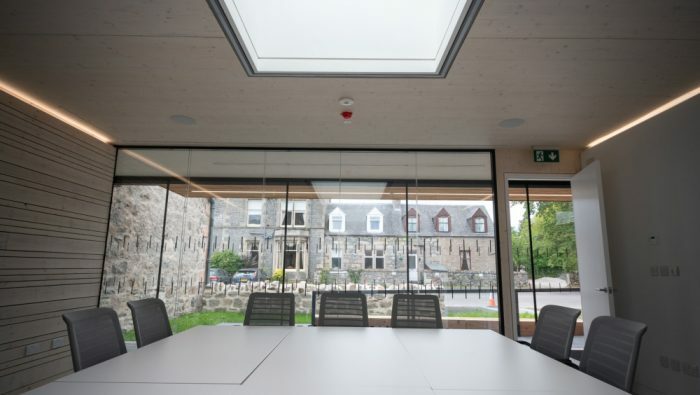 As a founding Non-Executive Director with Historic Environment Scotland, she has collectively led on the creation of a new, lead body which champions cultural heritage in Scotland. Ministerial appointment. William Munro has walked, climbed and explored in all parts of the Cairngorms over many years and has gained great enjoyment and an understanding of the special qualities of the area. Professionally, he has worked in the public sector for nearly 40 years and has sound experience of governance, scrutiny, accountability in a public body. 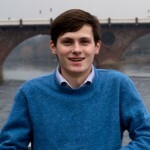 Mr Munro is particularly interested in community empowerment and achieving positive outcomes through collaboration with communities, 3rd sector and public sector services. His career has given him knowledge, experience and understanding of a range of functions relevant to the work of the National Park, including planning, transport, access, housing, leisure, tourism. Ministerial appointment. Dr Gaener Rodger has a background in academic research, business development, professional training and working with young people. She is a Member of the NHS Highland Board and is also the Chair of the Highland Children’s Forum. 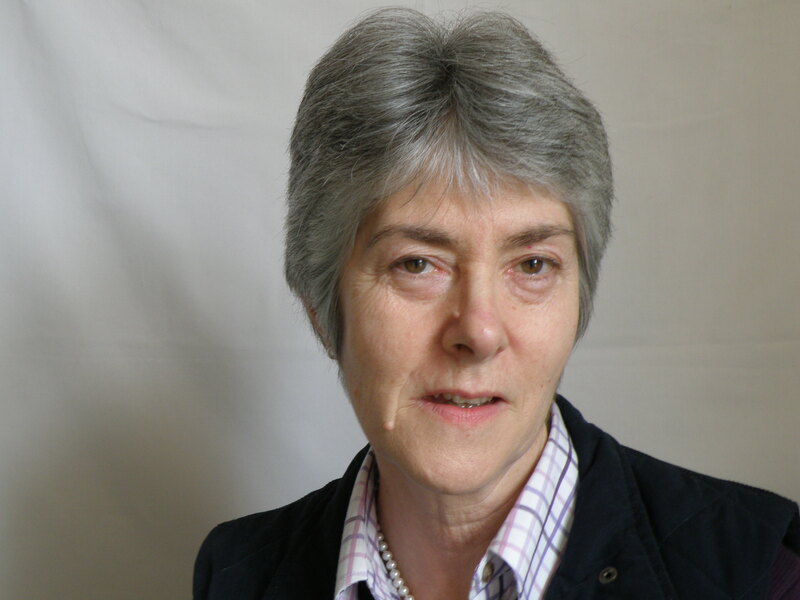 Dr Rodger brings a wealth of experience from her board work as well as from the academic, public and third sectors. As an active outdoors woman, she is interested in conserving our wild places; promoting opportunities to enhance the mental and physical wellbeing of our population and empowering young people to be the future custodians of the Park. Ministerial appointment. 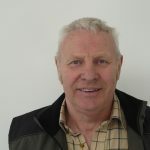 Derek Ross, is an Independent Councillor for Ward 1 Speyside Glenlivet at Moray Council since May 2017. 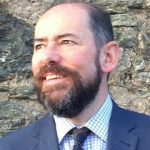 He was a teacher and has worked in Moray, Aberdeenshire and Highland and he believes education should play a major part in informing our young people of their rights and responsibilities in a unique environment. 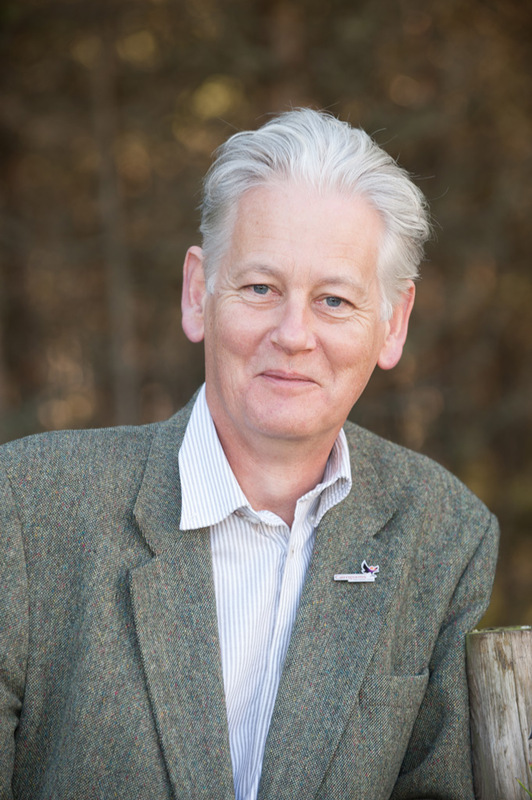 His principle interests in the Cairngorms National Park are the promotion of transport, connectivity and tourism and also to enhance the living environment of all those who reside and work in the National Park. As a keen outdoor enthusiast he also wishes to preserve its distinctive character. Nominated by Moray Council and approved by the Minister. 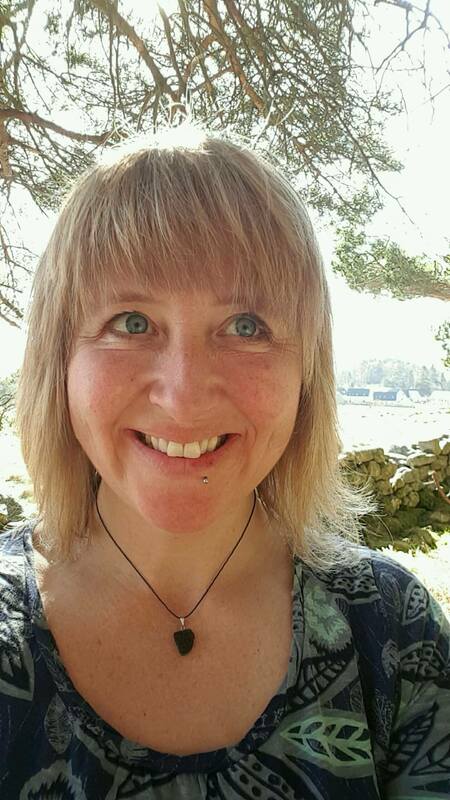 Judith Webb has an ecology, environmental management and forestry background including working as a farm conservation adviser and now lectures part-time at UHI’s Scottish School of Forestry. 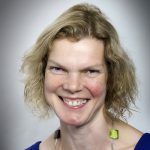 Judith has worked across the UK, and brings a wide range of board experience from previous roles, including as a Forestry Commissioner and as Deputy Chair of the Joint Nature Conservation Committee. 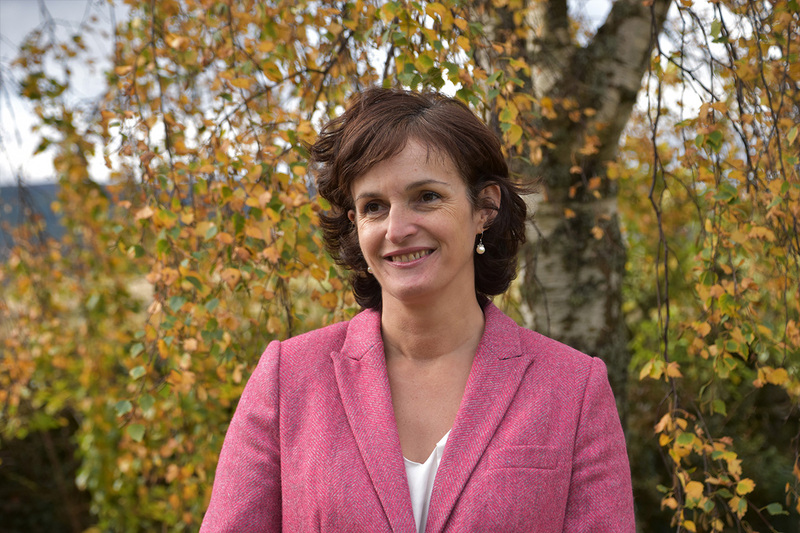 She has chaired a number of advisory groups including Woodland Biodiversity, Wood-Pasture and Parkland, deer management best practice and DMQ, also the National Tree Safety Group. In 2011 Judith was awarded an MBE for her services to conservation. 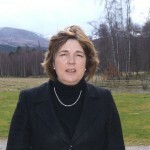 Judith also Chairs the Forestry Commission Scotland Community Asset Transfer Scheme Evaluation Panel. Ministerial appointment. What’s it like to be a Board Member?